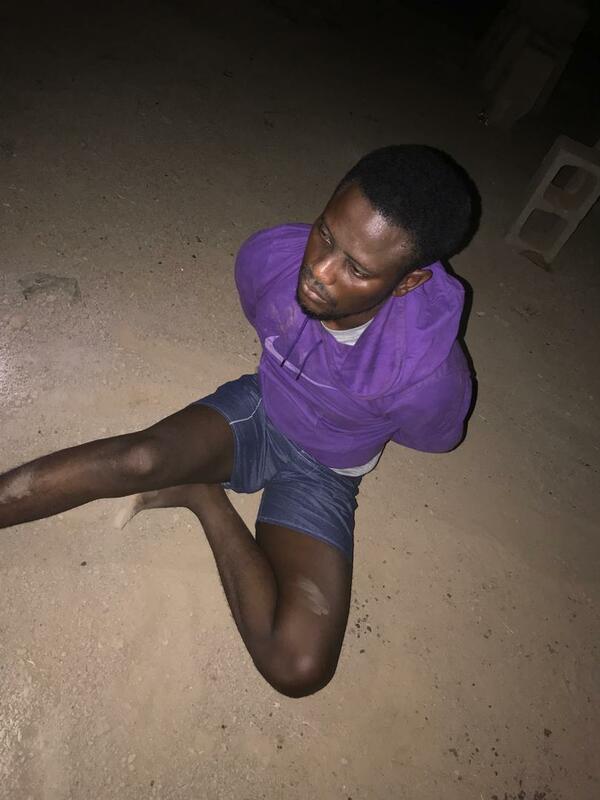 It was not a good day for this young man as he was reportedly caught operating in the middle of the night extorting students of their properties in Osun state University area, Osogbo. 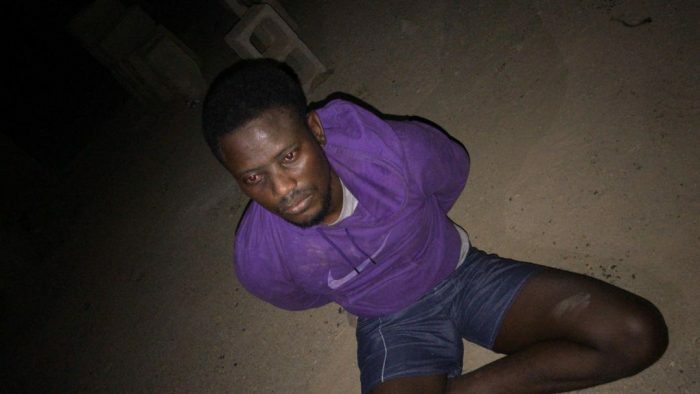 According to the staff of the institution, “Nation”, he told us the man was just unlucky as he has successfully operated a hostel and he is trying to locate another hostel when he was apprehended and caught around 3:15 am. 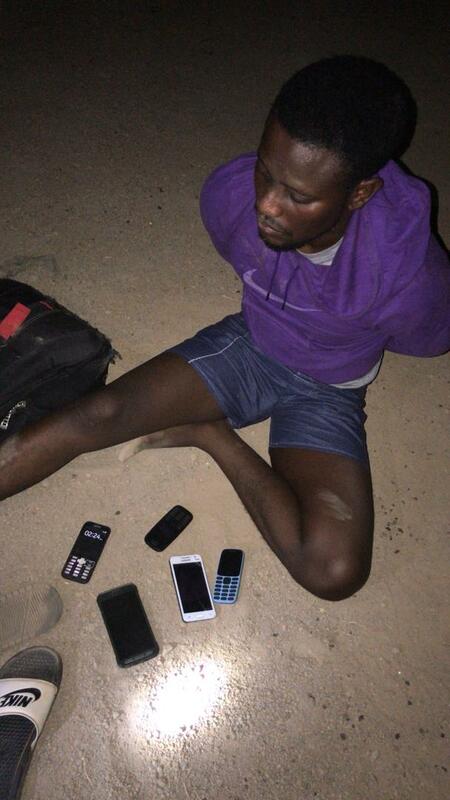 The thief was caught after he had successfully stolen some electronic gadgets from the UNIOSUN MSSN Hostel and in action in another hostel along the school road. As at press time, the culprit is being held down in the “school road” and will soon be handed over to the necessary quarters.